John Dory, also known as St Pierre, is an oval shaped, flat body fish with a large, spiny head. The John Dory is a coastal fish found on the coasts of Africa, South Asia, New Zealand, Australia, Japan, and Europe. It is rarely exported to the United States. John Dory’s meat is delicate and mild. 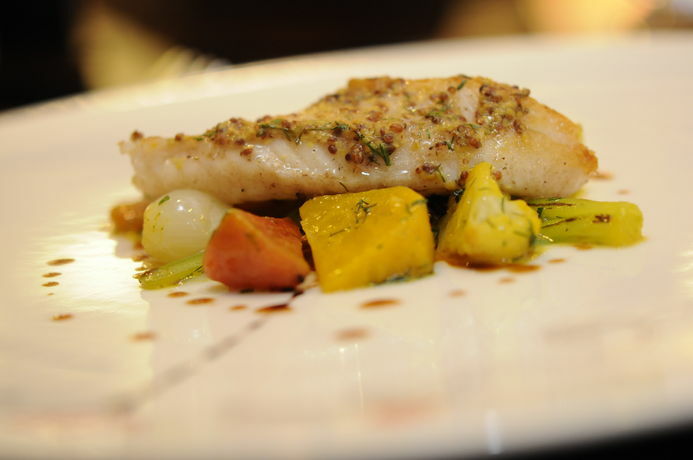 Recipe’s that call for John Dory can easily be substituted with Porgy.